For tonight's Blog I came across this and instead of blogging about this I think it is something that we all need to just reflect on ourselves. What makes you need a vacation? Is it stress, job, family or friends? 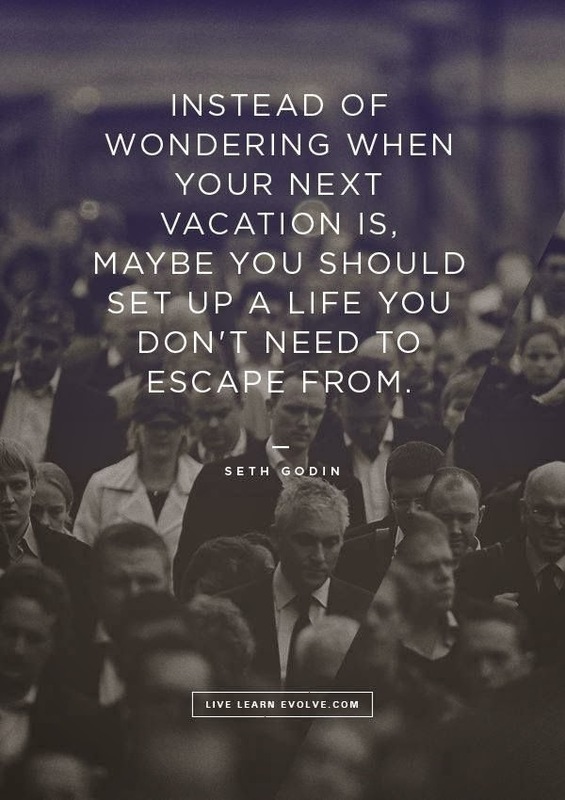 Is it a vacation or is it to escape the reality of your life? Then if it is an escape how can that reality transform to the reality of your heart and soul's desire? Really think and pray about the life that you are in and is it the life you want to be living…..
Until tomorrow, God Bless, and may your life be something you never want to escape from.